SPECIAL: Social Media Sanity Checklists Yes Yes! 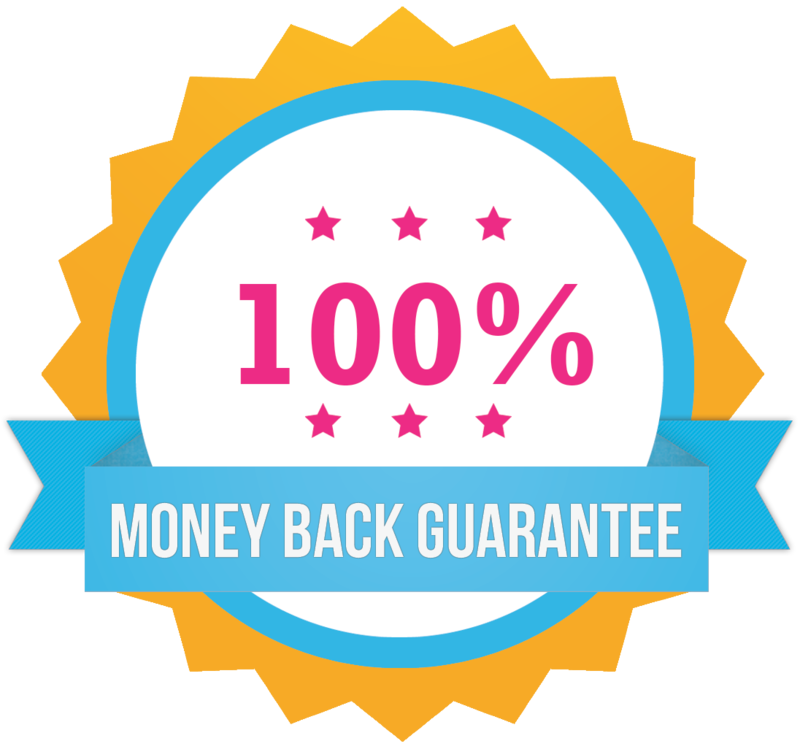 Round out my checklist library with these social media checklists for just $10! Social Media Sanity: Checklists to Make Quick Work of Distracting Tasks--Stop wasting 4 hours every day on Facebook, and start spending focused time that gets results across all platforms in less than an hour each day. 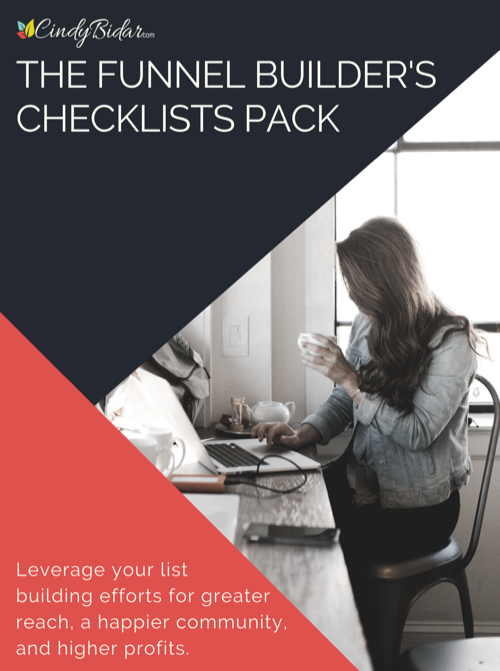 Easy-to-follow checklists with step-by-step plans to help you leverage your listbuilding efforts for higher profits and a happier community.